It’s another baseball season and another chance to join the Free White Sox Kids Club in Chicago! This is a fantastic opportunity for kids to get involved with supporting a team while actually getting to attend a free baseball game with the family! That’s right, when your child joins the free White Sox Kids Club, they will be given four free tickets to a game. Each household is limited to 5 Slugger Memberships, but if you have a family of eight, you can register two children per year for two years and be able to attend two games for free with the entire family! If the All-Star pass benefits sound good to you, you’re actually getting an incredible deal. 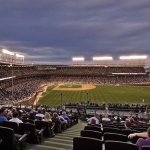 Tickets to see the White Sox run about $17.50 each for the cheapest seats. By investing in the All-Star Membership, you’ll essentially be paying for just over two tickets to the game and getting everything else for free! 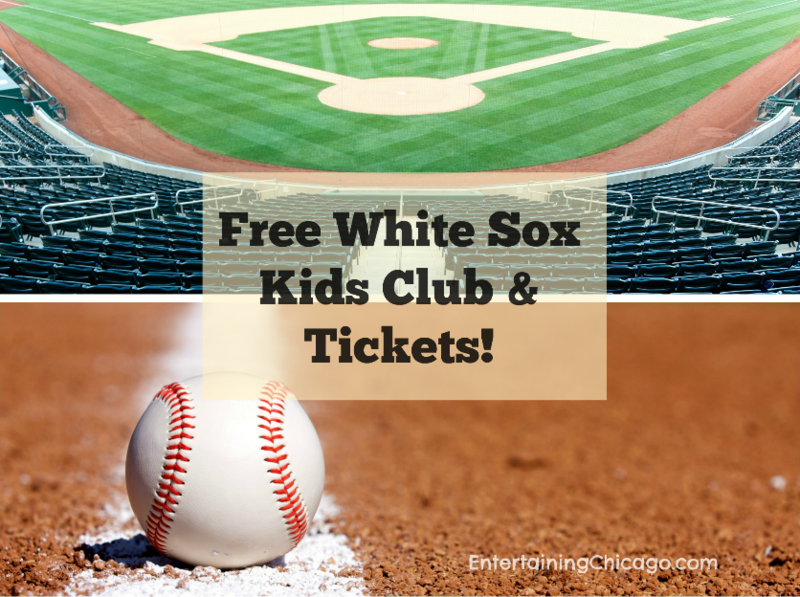 Whether you choose the free White Sox Kids Club or the All-Star Membership – either way your child will be thrilled. Give them the benefit of baseball! Interested in more? 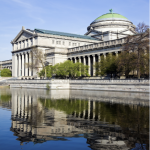 Read about what’s Free In Chicago and other Chicago Kids Activities! 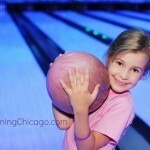 Kids Bowl Free Chicago Locations! 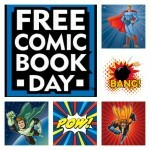 Free Comic Book Day 2014 – Saturday May 3rd!